We announced a price increase to go live on December 1, 2018 for our standard monthly fee for website clients. While price increases are rarely seen as a positive move for clients, we realize it is important to share some further insight with our WebCenter Owners. The most important thing to know is that we work hard to keep costs down for our clients and WebCenter Owners. However, we must also accept that the cost of doing business continues to increase. In our case, to provide the best support, it takes great people. And to staff incredible developers, designers, product specialists, and customer care support available 24/7 in multiple languages, it takes human and financial resources. We’ve had only one increase in over 10 years, yet costs have grown exponentially–we hire top, quality service representatives 24/7 in multiple languages to service our clients. The cost of internet services, software upgrades, security, and privacy have increased as well. Security and privacy are also continually at risk for internet companies, yet our clients haven’t had to worry about multiple issues, threats, security breaches, downtime, that many providers have. Rather than decrease the quality of our staff, platform, and performance, it took a slight increase to just one of our very many product options. We felt it wasn’t fair to increase the cost of our WebCenter Owner fee, so we evaluated our platform and what the market was currently charging for a comparable level of service. We offer something more valuable than what’s in the marketplace with our all-inclusive marketing solution. We offer a simplified digital marketing strategy for our clients and not just a website! We offer clients the most up-to-date relevant information, tools, and resources to improve their digital marketing and online presence. From tips to rank higher in search engines to improving their social media marketing efforts to helping them identify and better manage their online reputation, your clients are getting agency-level information included with our platform! A client can get a website and host it for cheap at a variety of vendors these days, but in order to have an effective online marketing strategy, it would cost them thousands in additional tools and resources. We provide many of these tools and resources at no additional cost. With this slight increase, we will continue to promote and offer true value to our clients to not only remain competitive but superior. We recommend everyone work with their clients on using the valuable services included in their standard offering. The email marketing tool and e-commerce are of huge value. Our email marketing tool alone is comparable to email marketing companies that charge $45 – $125/mo. The improved business performance from our email marketing tool alone is worth the $79/mo. I encourage WebCenter Owners to meet with clients to work with the email system, as one way to justify the price to them. Our eCommerce solution continues to add payment gateways, API’s, and robust features, and is always being enhanced. We also do not charge an additional transaction fee for using a shopping cart, yet our monthly pricing is competitive with other eCommerce solutions available today. Let’s also revisit incredible upgrades and tools that have continued to be improved over the years with back-end technology, editor improvements, new widgets and tools, and more. We should be promoting this value to our clients. Yes, we offer Digital Marketing Products and Services for a monthly fee, but our standard monthly option clients can call in for support on all of the tools available to improve their businesses if they would like to do this on their own at no charge. 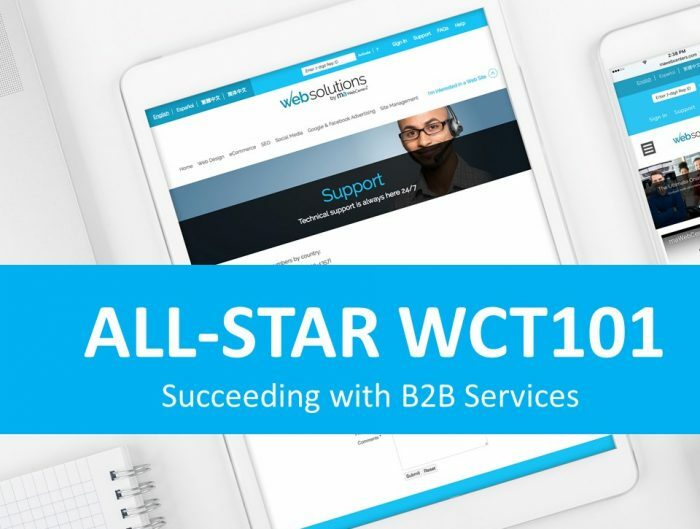 WebCenter Owners should work with their clients to speak with support on how to use some of the tools available to help them increase revenue, such as SEO, Social Media, Email. And as always, if your client doesn’t want all the bells and whistles that come with that they can downgrade to the lower tier. We offer an extremely competitive program and platform. 2019 is going to have some great releases, and we are excited about the added benefits that we are able to offer our existing clients. Access to important information and tools to assist with managing their digital marketing are here at maWebCenters. We’re offering “How To…” training and tutorials for your clients that when implemented will result in increased revenues, decreased expenses, and streamlined business practices. 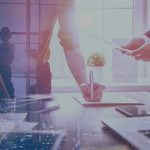 We are in the process of creating execution plans and industry-specific marketing campaigns that will take their online marketing to new heights. We offer so much more than just websites and hosting. There may be friction when some clients see a price increase to their standard monthly hosting. While many continue to think that it is hosting alone, the fact is that we continue to enhance our platform, increase technology, and offer more to our clients, and 2019 will be no different. 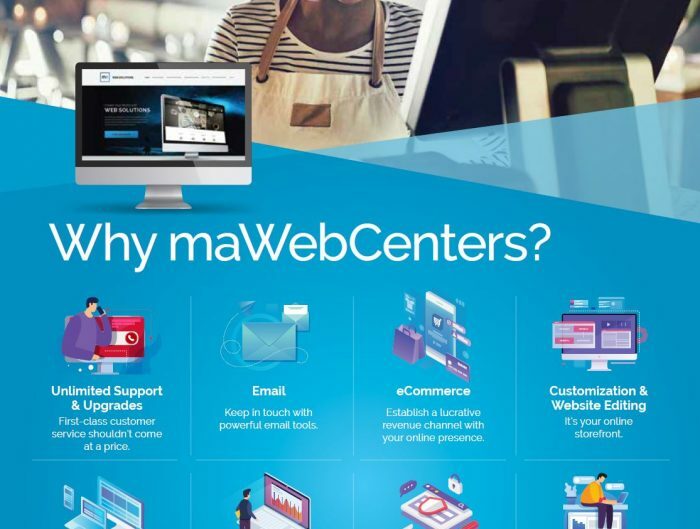 We are excited for the future with maWebCenters!